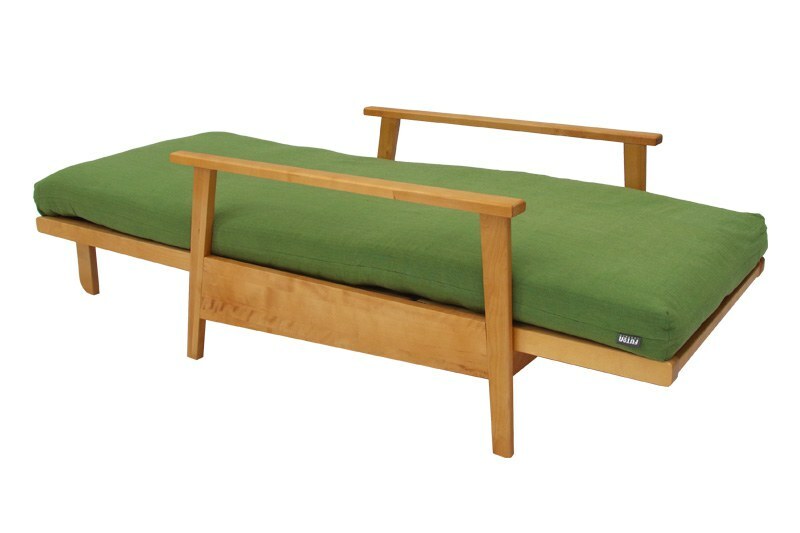 Haiku Single Seater Solid Birch Sofa Bed - Our Haiku Sofa Bed takes luxurious lounging up to the next level. 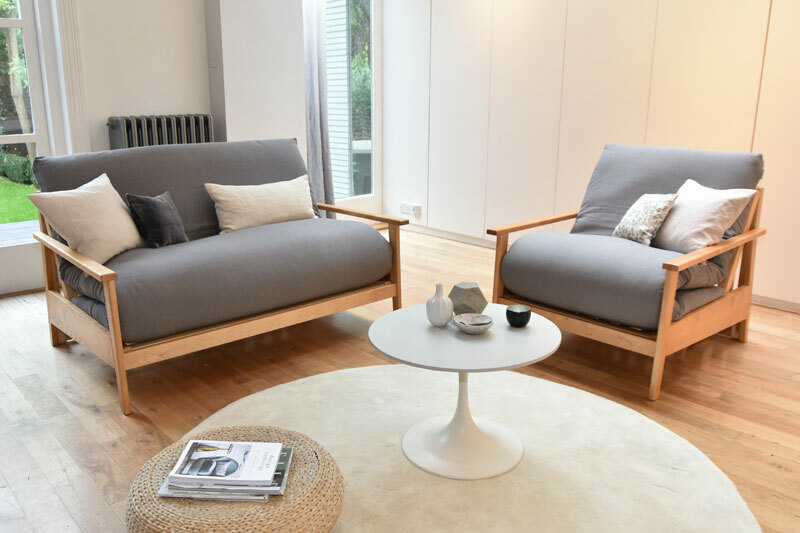 With its naturally modern minimal Japanese style frame, this sleek piece is effortlessly transformed from a slumber-inducing armchair into a cosy single bed. 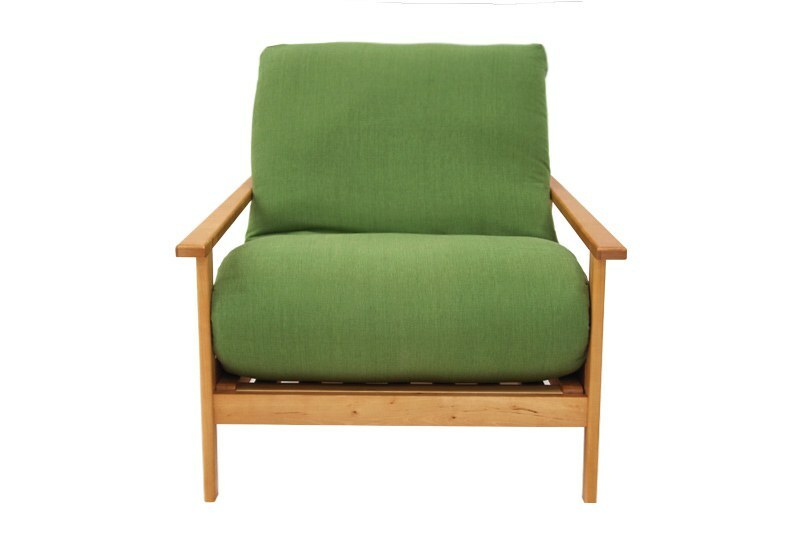 Made from solid birch, the robust and hard-wearing frame has a lacquered finish to even out variations in timber colour. 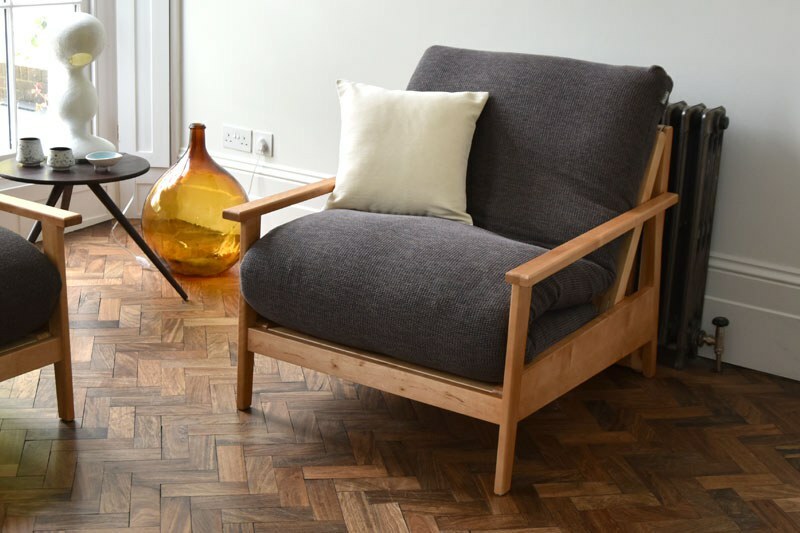 Our birch timber is carefully sourced and meticulously sorted to minimise the black flecks that naturally occur in this timber so that they will appear on the less visible surfaces.